Winter is (not) coming, winter is officially here. 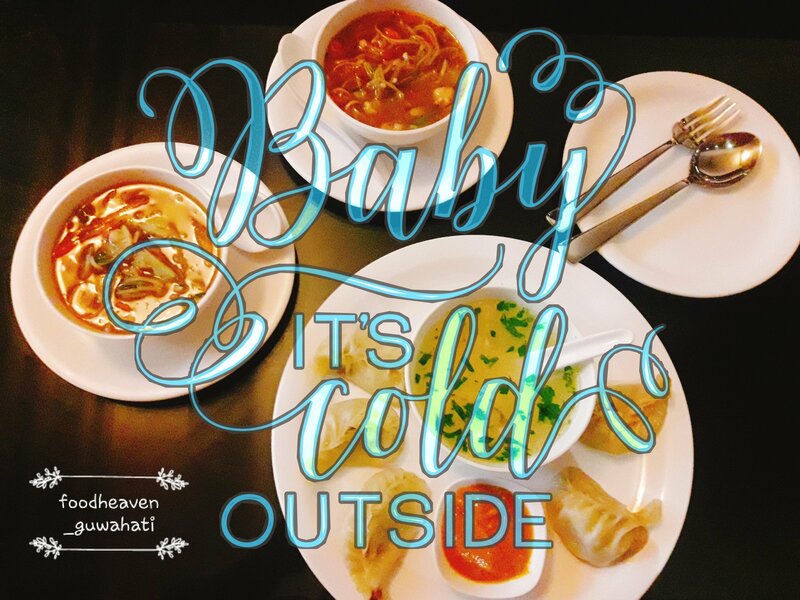 No other weather is more perfect to take comfort from food than winter. 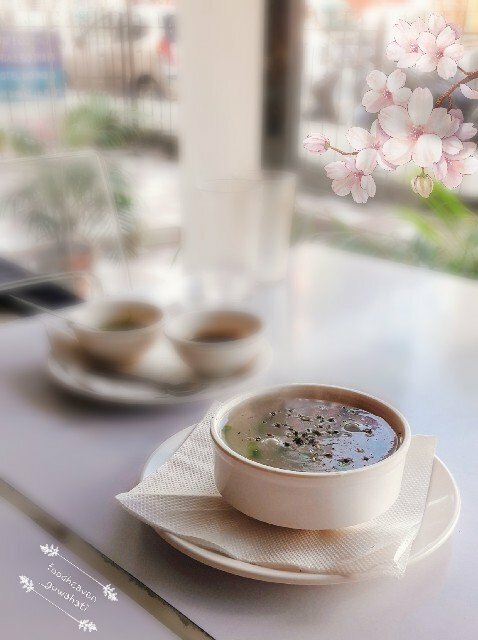 It feels heavenly to sip a hot cup of coffee or to slurp slowly on a bowl of delicious soup. 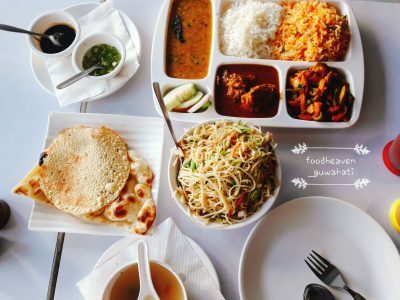 Such food or even just the thought of such food will bring you warmth in this cold climate. We bring you top six winter comfort food which will help you get warm and cozy with this cold weather. 1. 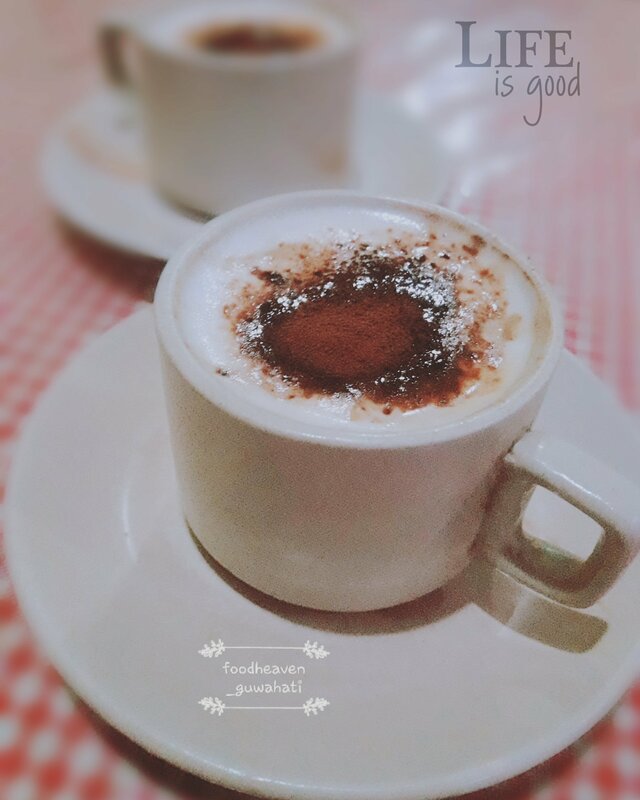 Cupp’a coffee – Imagine you are cold, now imagine you are holding a cup of milky delicious coffee with both hands! Are we getting warmer? Exactly! 2. 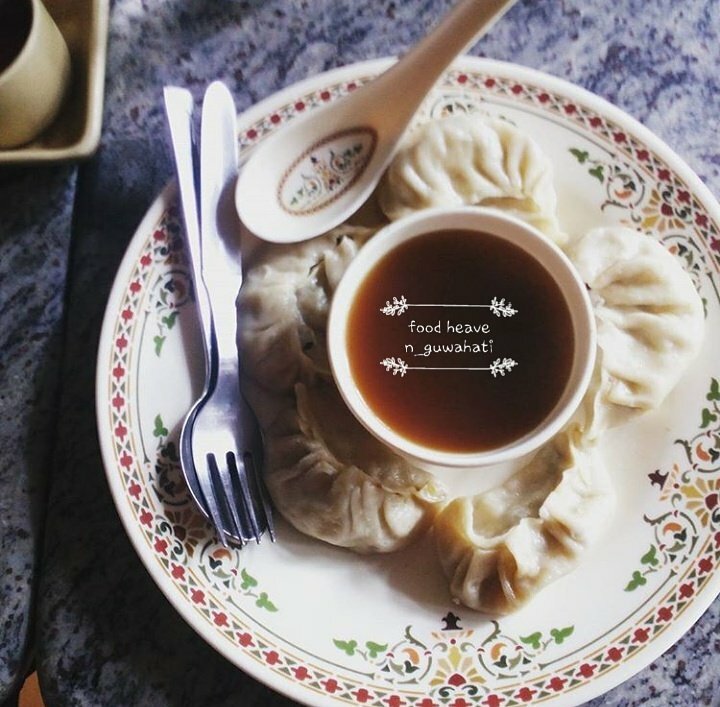 Momo / dumplings / Dimsums – By whatever name we call them, they have never disappointed anyone. Made with all purpose flour with fillings of chicken, pork or veggies. Steamed momo tastes best with a simple bowl of soup. 3. Sweet Corn soup – Don’t get deceived by its simple name, sweet corn soup is way more than just sweet! Sprinkle some freshly grind black pepper and it’s delicious goodness will prepare you for a cozy evening dinner. 4. 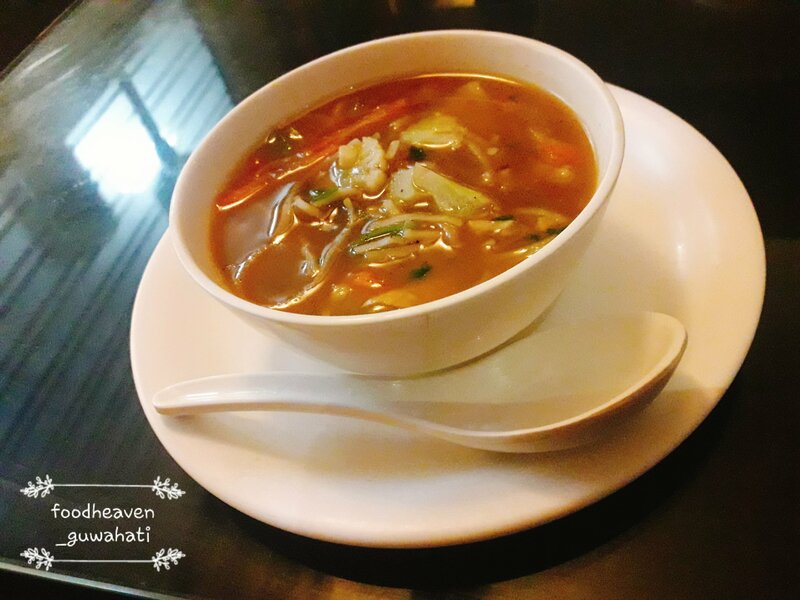 Thukpa – Thukpa is basically two great dish, noodles and soup mixed together to make an even greater and better dish. It’s not too spicy and tastes best when made with seasonal vegetables. Slurp some of this soupy noodles and it’s guaranteed you’ll be asking for more. 5. Pizza – The best thing about pizza is if you can order and get it delivered at your doorsteps. 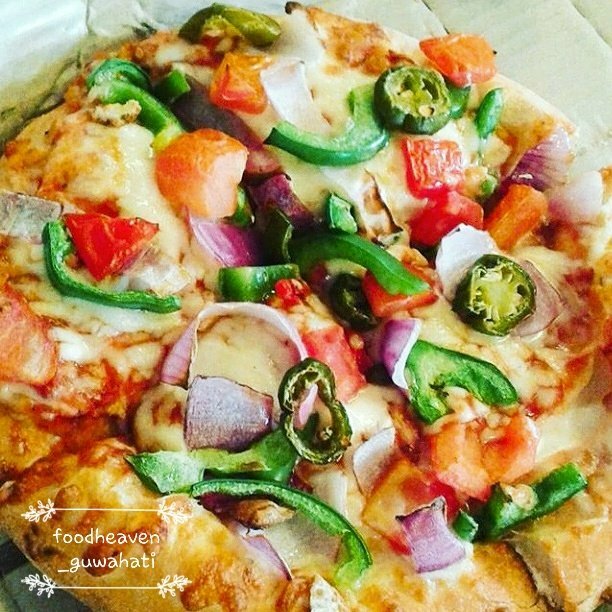 Plus it is amazingly yummy with your favourite toppings and perfect pizza crust. Sit back, relax and snuggle with a book or a show and enjoy the winter. 6. 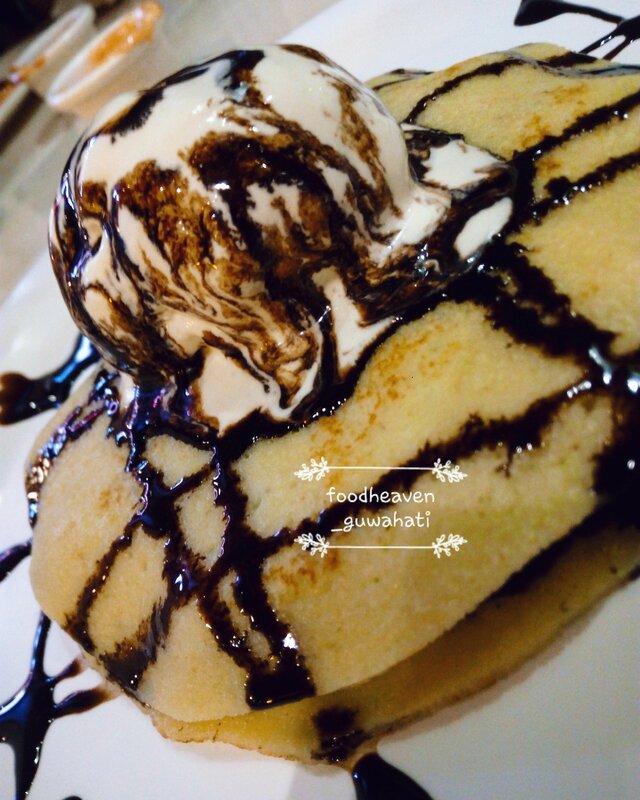 Pancakes – To end this list on a sweet note, we put pancake last. Making pancakes at home is not too hard and usually it takes less than an hour to make. Eat them hot and with lots of butter, honey or chocolate syrup. wow, definitely they are comfort food! It was a pleasure. I would like to thank you as well, for checking out my blog! THis is not by me but from someone else’s blog. It seems good and worth sharing. I hope they author does not mind.